Join is on June 29th, 2019 for the biggest fireworks and concert show ever in DABA history. 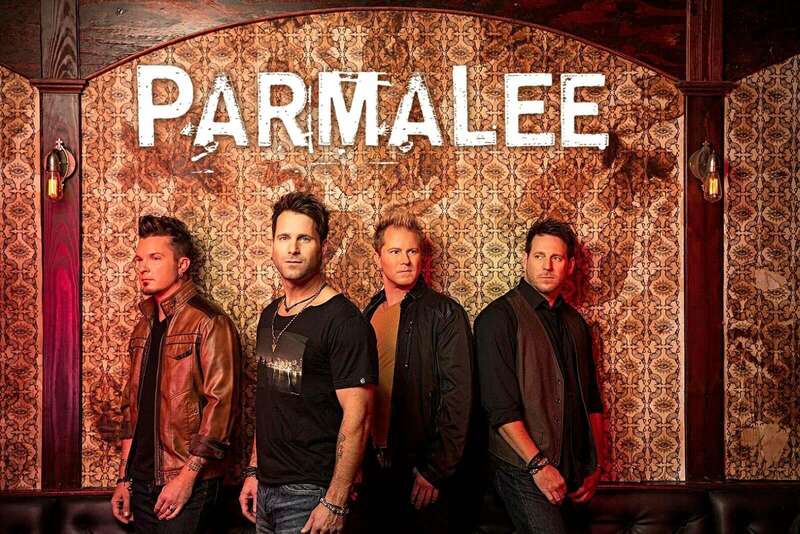 We are honored to announce our headlining band PARMALEE. Come join us for a FREE event designed for the whole family.